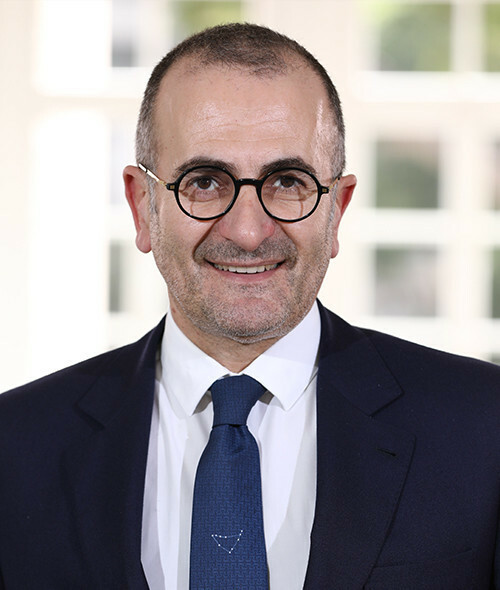 Mr. Joseph Baddour has over 20 years of extensive banking experience with Société Générale Group where he has held several managerial positions in Lebanon, Cyprus, France, Jordan, Greece and Egypt. He is currently the Assistant General Manager at the Corporate Banking Group of BLC Bank. Joseph holds a dual degree of Economics and Business Administration from the American University of Beirut.